Check out the Beefeater website for the latest offers! Discounts can also be found by visiting the local restaurants websites. Also when buying take-away food, by collecting the food yourselves generally gives you a 10% discount. 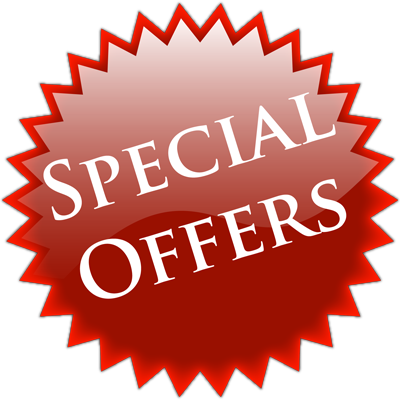 Want to offer discounts or special deals at your restaurant, bar or pub!! contact www.Tonbridgesearch.com and we will show it here for free.